The Caregiving experience is stressful for the patient as well as the caregiver. Whenever possible it is good to negotiate the changes in roles and responsibilities that occur. Both the patient and the caregiver need to work on evolving the relationship in ways that work for both parties and meet the medical goals. We speak with June, who at age 90 is the primary caregiver for her husband Harry, who has vascular dementia. 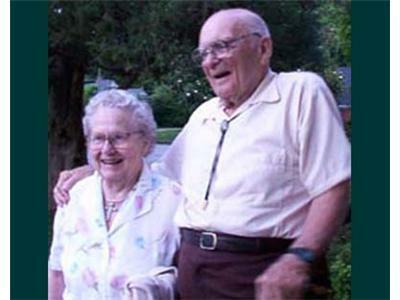 They were married in 1941, and knew each other for ten years before that. Together they have gone from Level 1 care to Level 5 care as Harry’s needs have escalated, and with increasing care from their children and from home health aides, but their wish is for Harry to stay in his home. Their son, Jim, is also actively involved in his father’s care. We speak also with Jim about his own attitudes and experiences as a caregiver for his Dad.